These people are well-liked; they are often the pillars of the community. 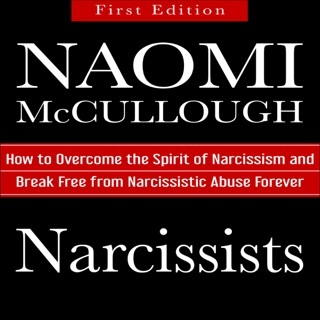 Parents, spouses, bosses, and friends who are covert narcissists come across as the nicest people. They can be spiritual leaders, they are moms who bring over casseroles to needy people, they are the bosses who everyone loves and feels so lucky to work for. These relationships are incredibly confusing and damaging. They leave you questioning your own sanity and reality. Even though they are treating you terribly, you wonder if you are the problem, if you are the one to blame. 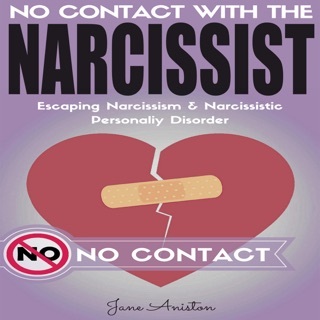 You are filled with constant self-doubt when it comes to these people in your life. When you are around them, you feel confused and muddled inside. You have a hard time seeing clearly. These relationships can bring you to a state of deep depression and complete depletion of energy. 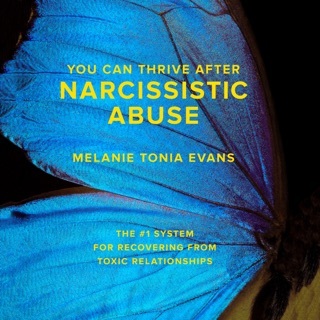 You may wonder if you will ever see clearly and heal from these destructive and debilitating relationships. 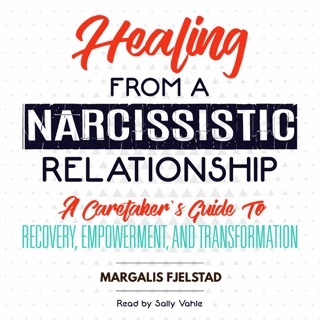 This audiobook will give you hope that you can heal and feel alive again, or maybe for the first time. 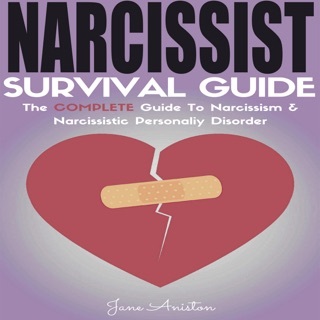 You will learn what the traits of a covert narcissist are, as well as how they control and manipulate. Your eyes will open, and your experience will be validated. 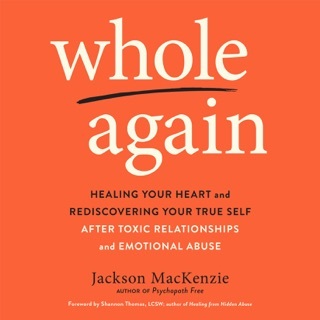 You will also learn ways to heal and actually enjoy life again. 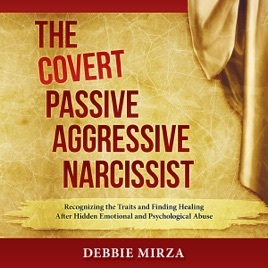 Debbie Mirza uses decades of her own experience with covert narcissists as well as her years of practice as a life coach who specializes in helping people recover and heal from these types of relationships.